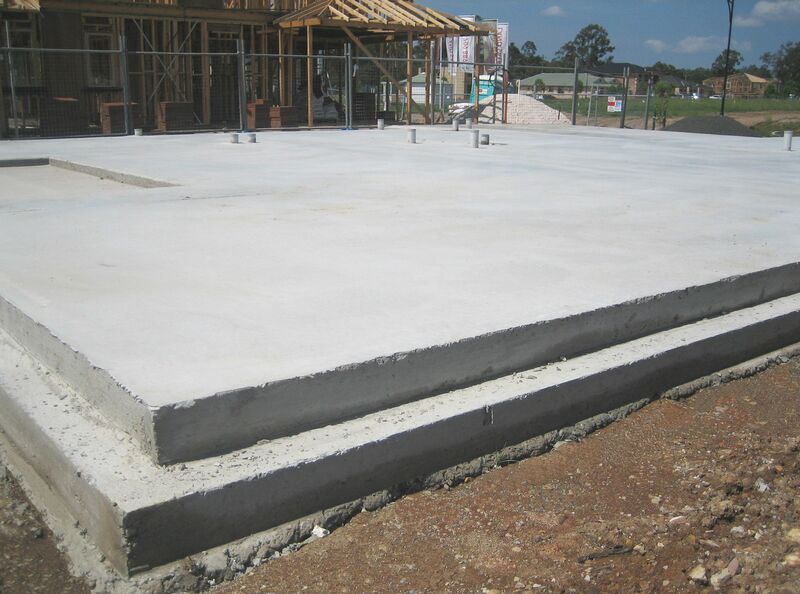 VersiDrain® 8 acts as a barrier and provides protection to the waterproofing membrane from the backfill. The dimples create a vapour and thermal insulation barrier in both internal walls and walls adjacent to waterproofing membranes. 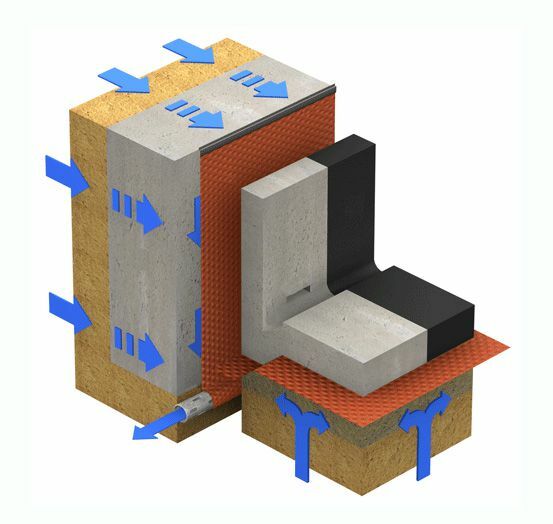 VersiDrain® 8 offers protection against rising damp in ground slabs and replaces traditional lean concrete sub-base slabs without compromising the load-bearing capacity of the sub-base. 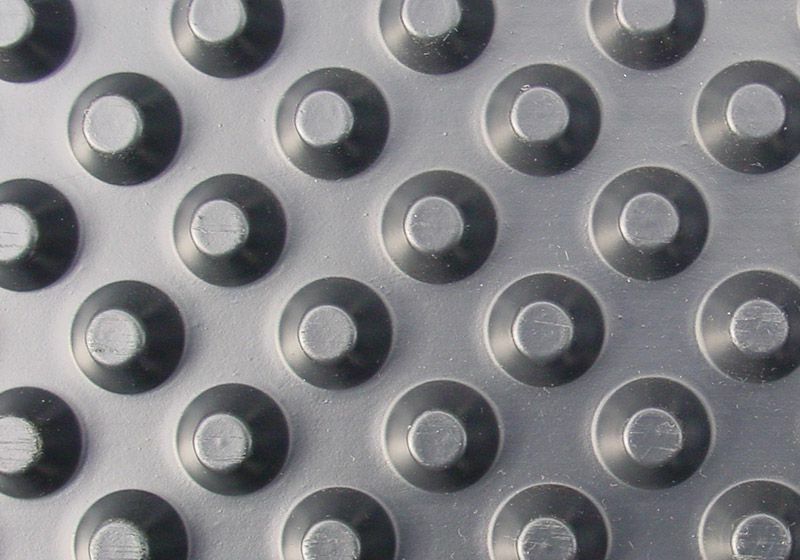 VersiDrain® 8 creates a cavity control layer when placed between the reinforced concrete base and concrete floor surfaces in chemical storage areas allowing continuous monitoring to determine leakage of chemical containers. Biological / chemical resistance Resistant to ground chemicals, rot, moulds, algae, bacteria and root penetration. Does not affect potable water.